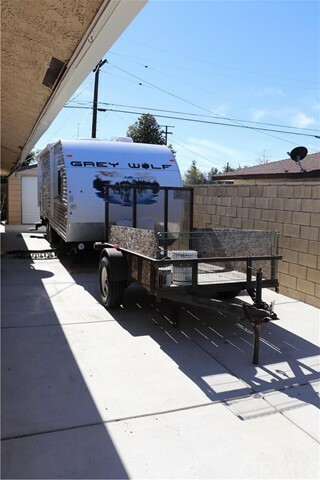 True Pride Of Ownership! 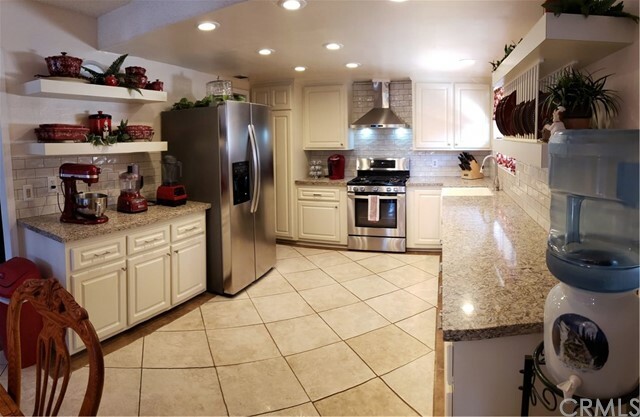 Remodeled through and through! 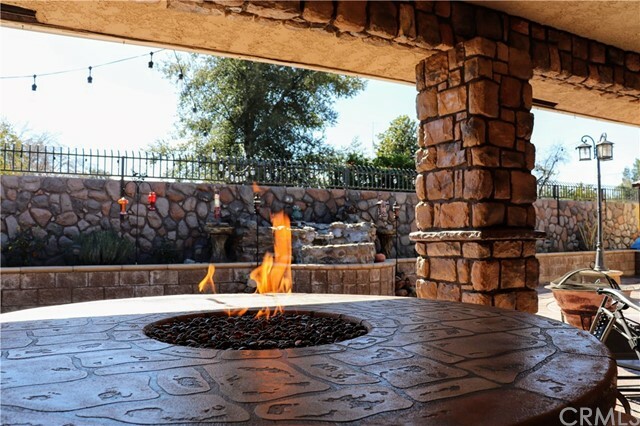 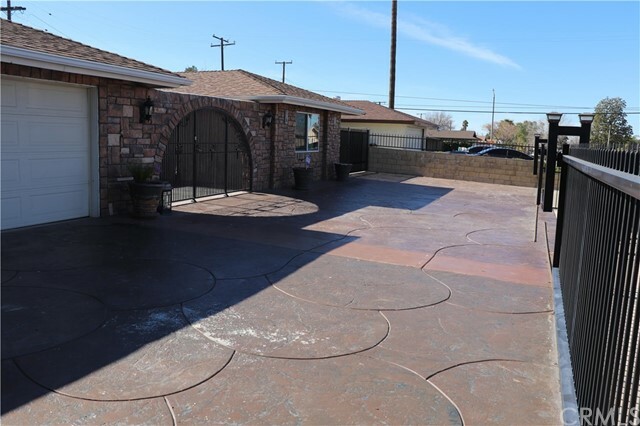 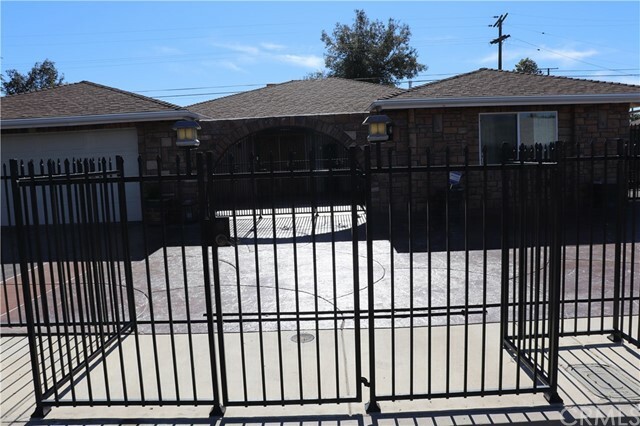 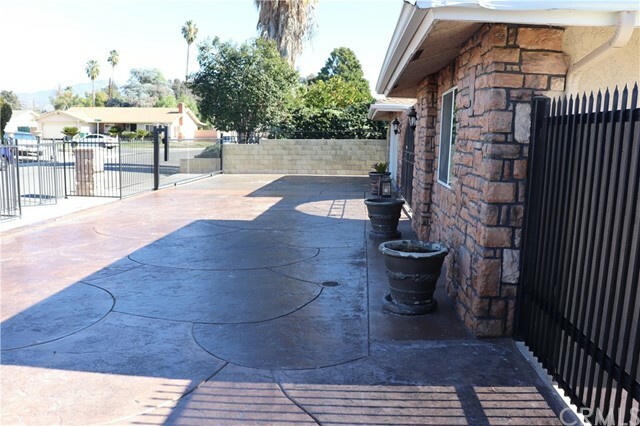 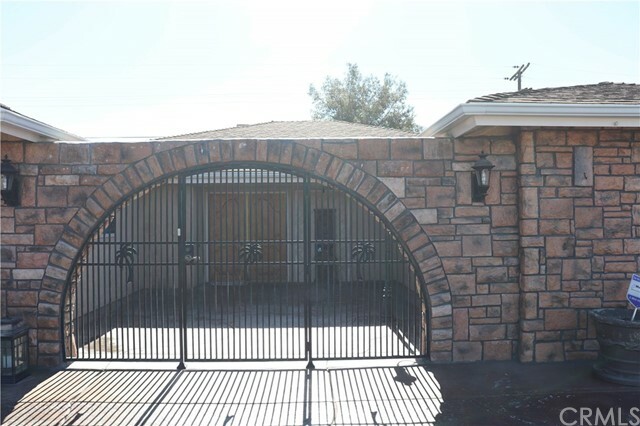 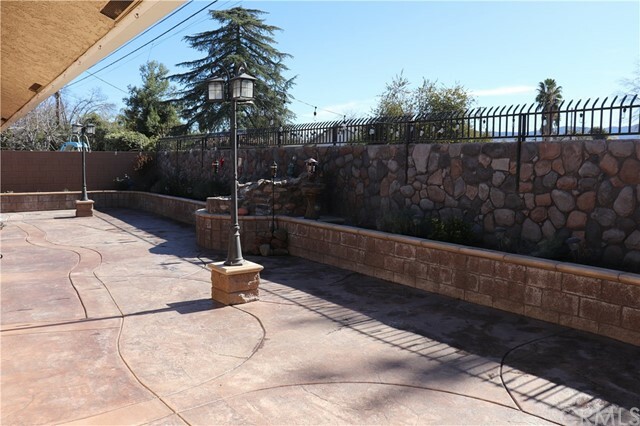 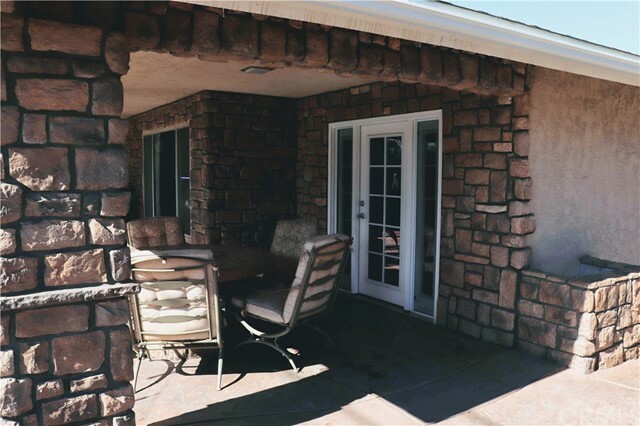 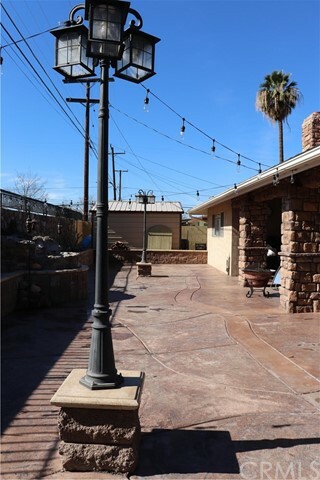 From the front entry you will see a beautiful custom rod iron gate enclosing your property leading to custom stamped concrete with space enough to park 8+ cars. 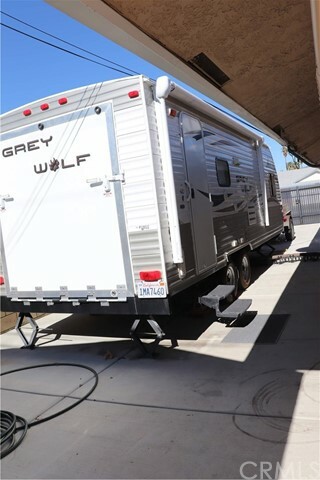 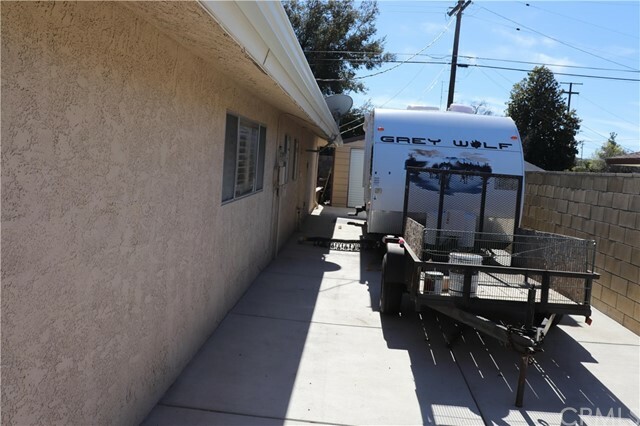 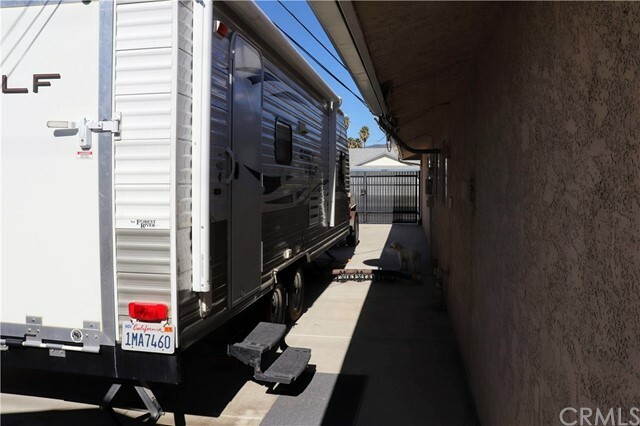 You will also see from the front the separately gated RV parking which is 60ft deep by 12ft wide to roof line and 14 foot wide under roof line including full RV hook ups with 30 amp RV electricity, and sewer dump. 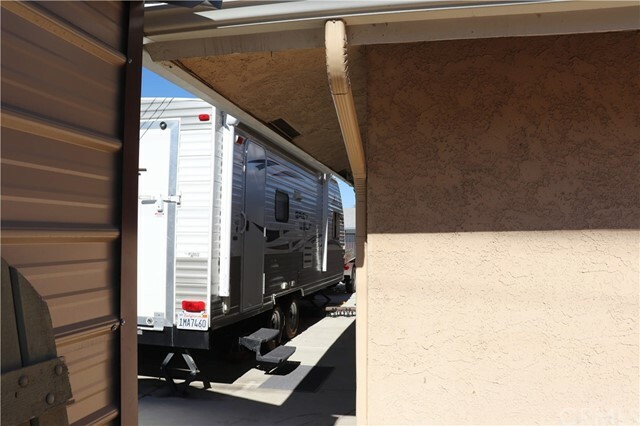 The home is faced with a stylish veneer front and back. 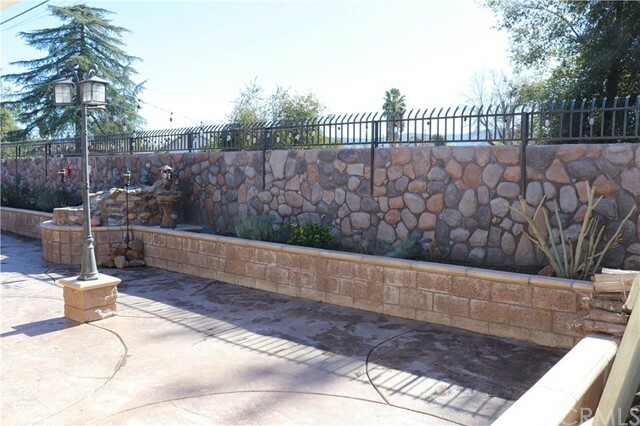 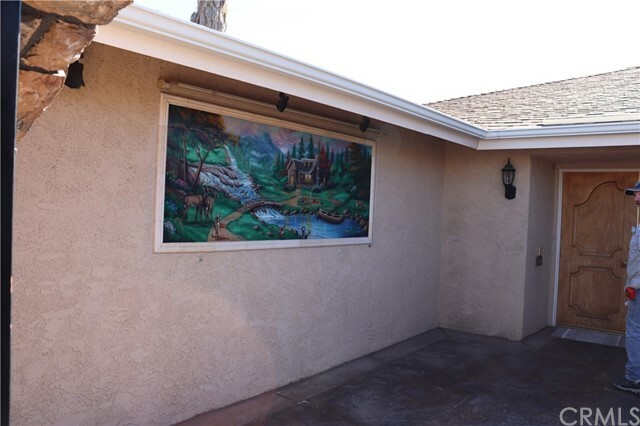 Walking into the next custom rod iron gate from the front leads you to the beautiful court yard with custom one of a kind painting framed in wall tiles to the left. 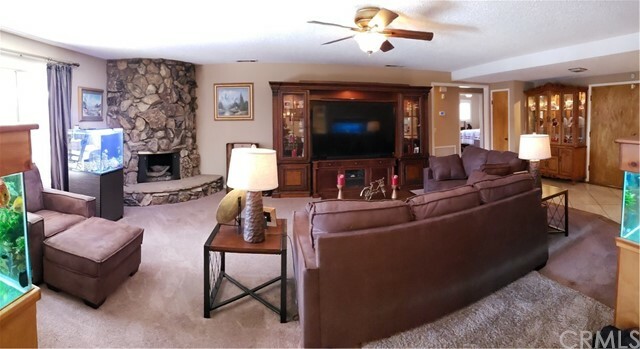 Home offers double door entry leading you to the very large open living room with custom fireplace and room for entertaining. 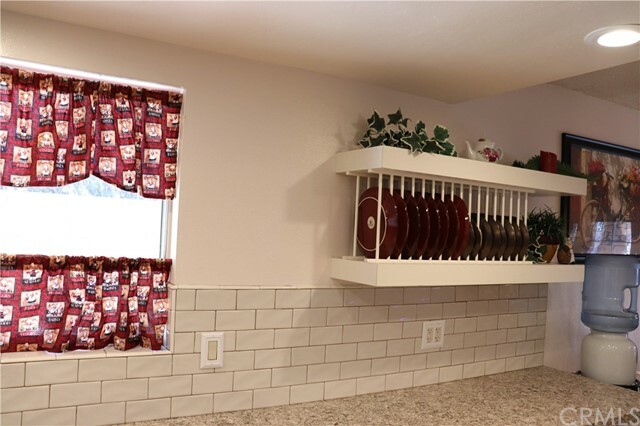 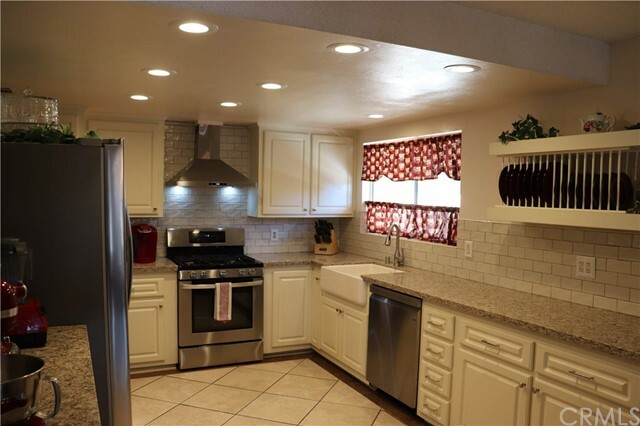 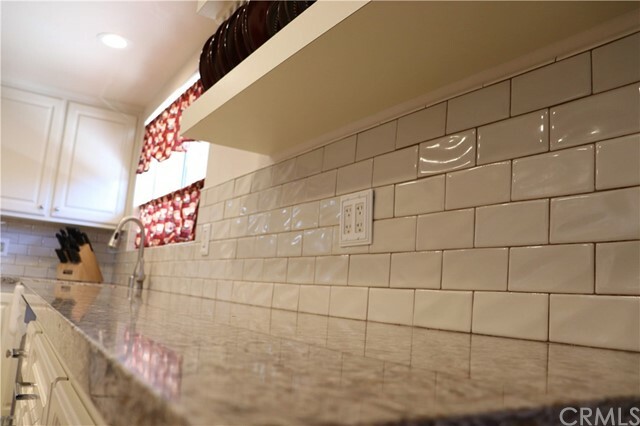 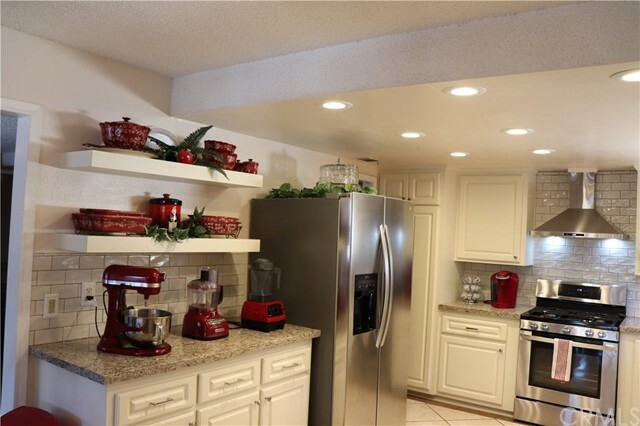 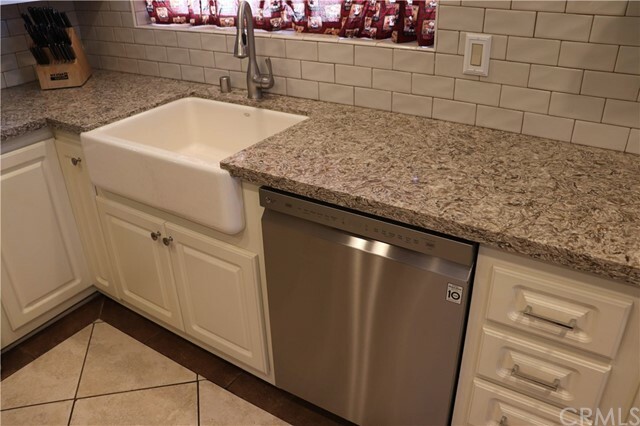 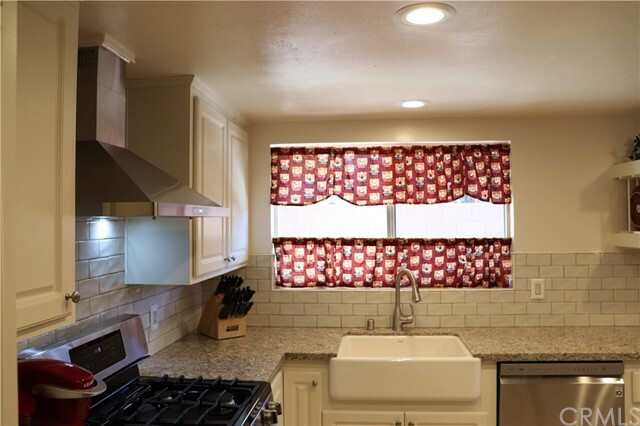 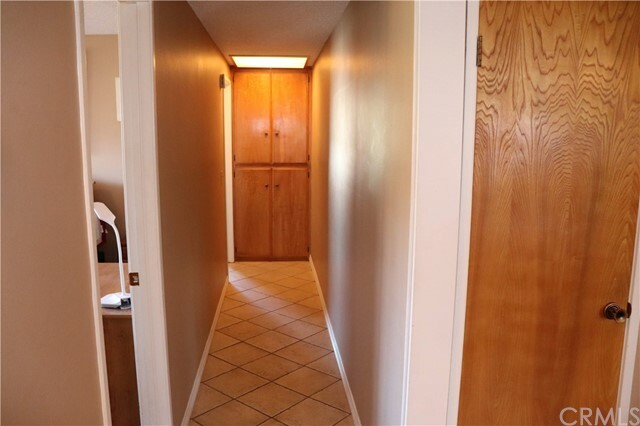 To the left you will walk into the fully remodeled custom kitchen with all new appliances, custom farm sink, corian counters, soft touch cabinets completed 2018. 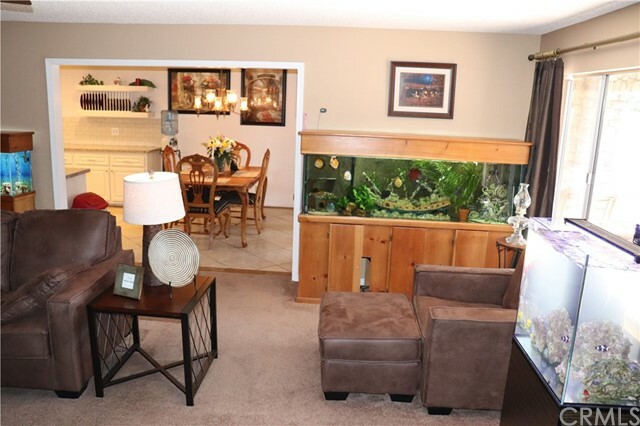 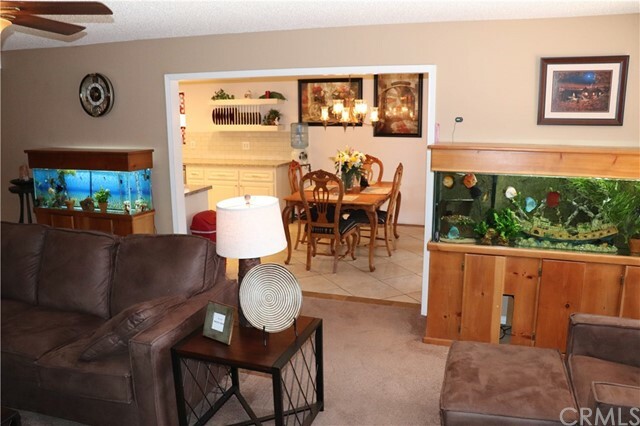 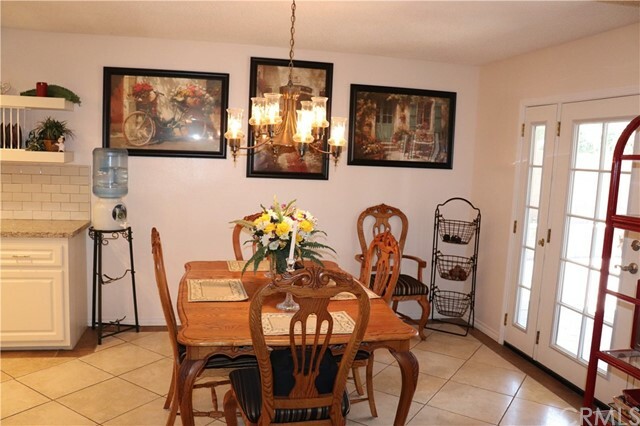 Large dining area off the kitchen open to the living room. 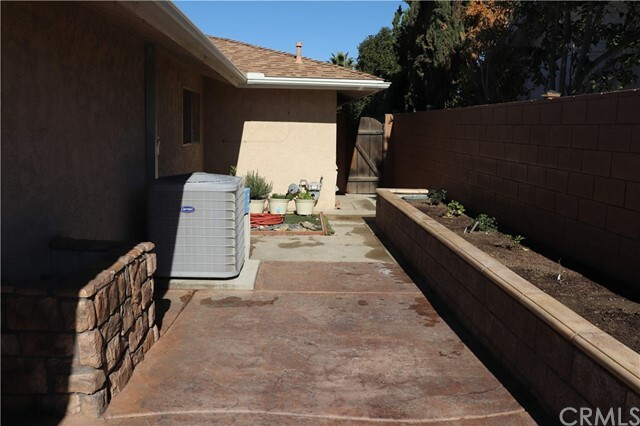 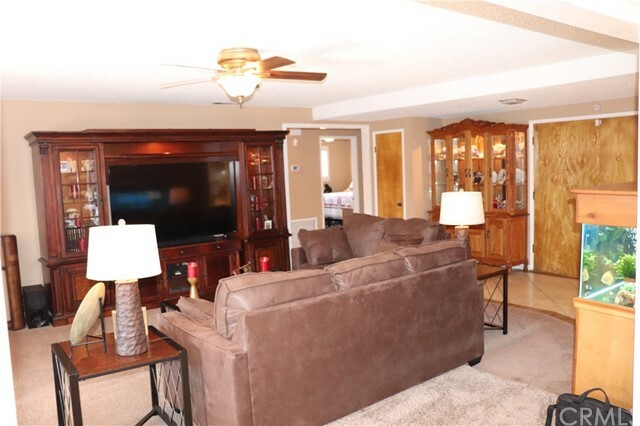 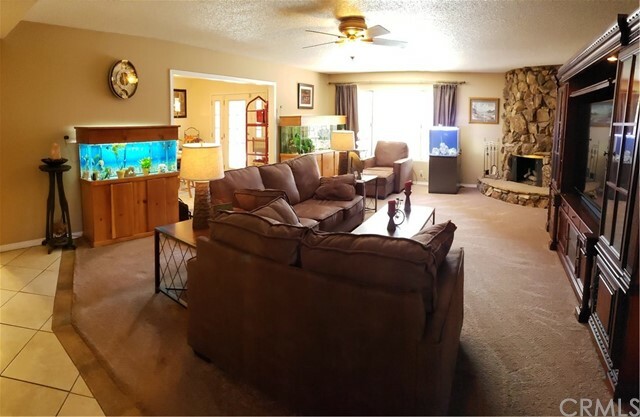 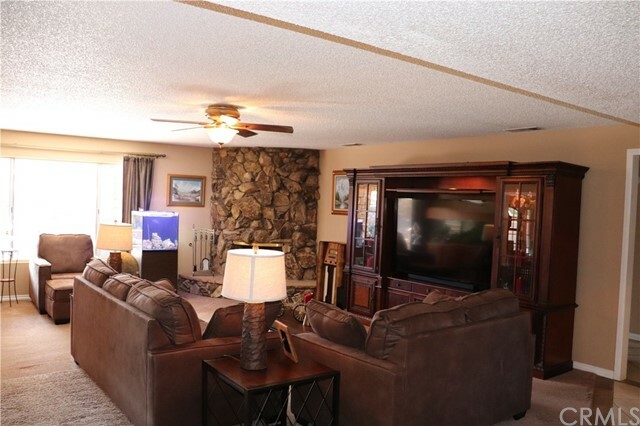 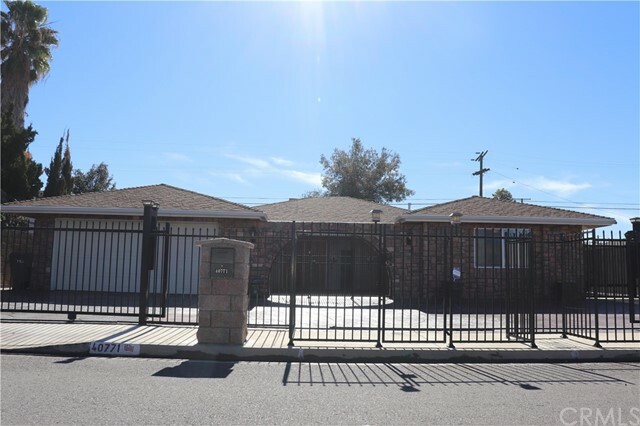 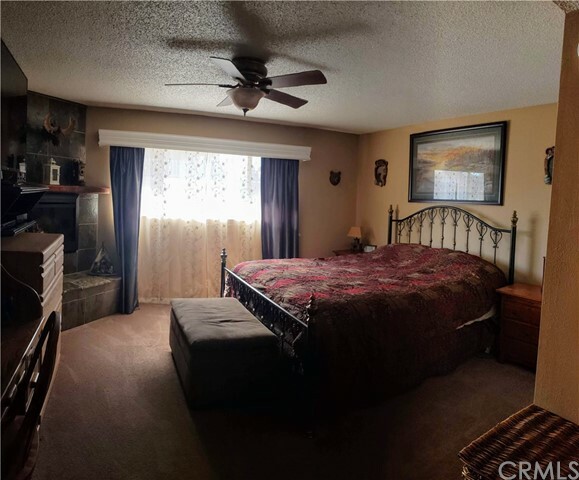 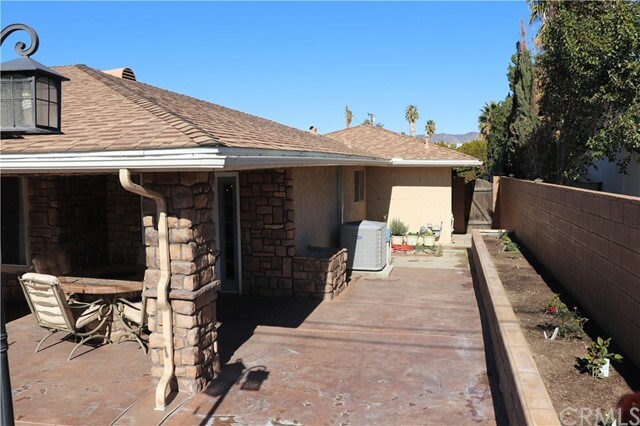 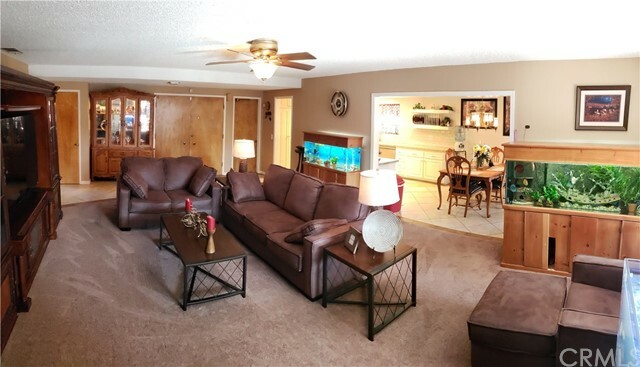 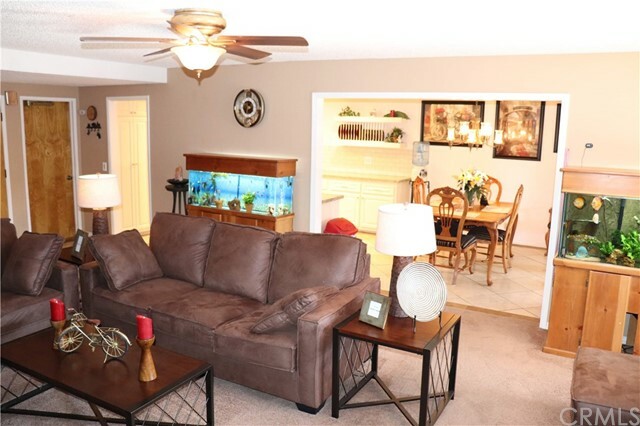 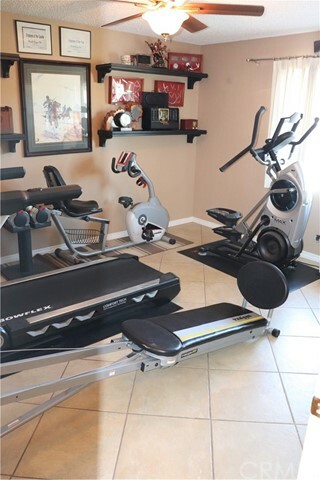 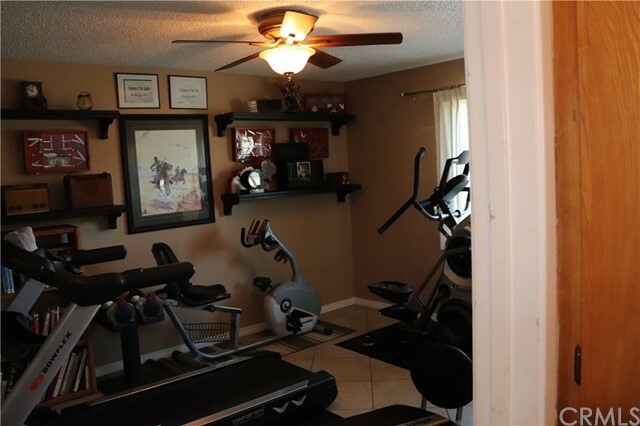 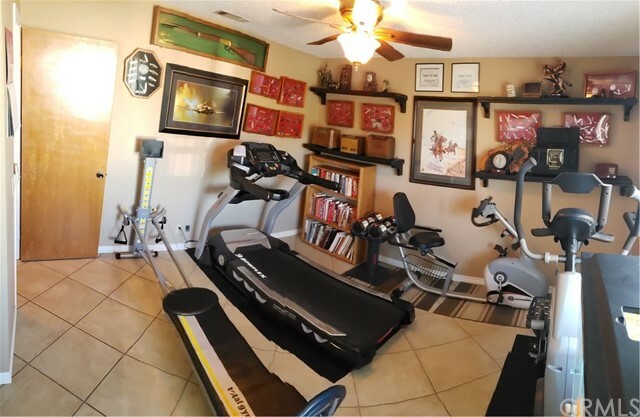 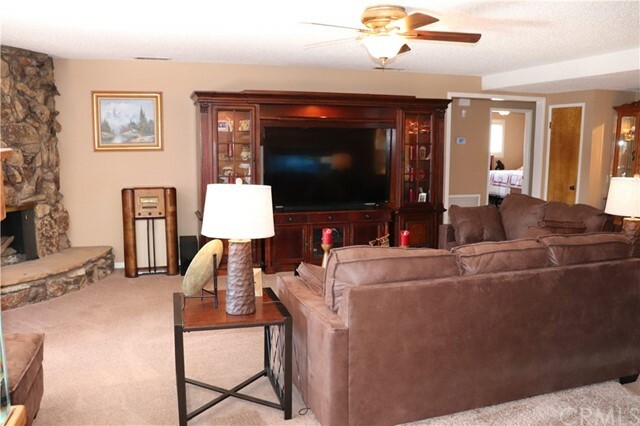 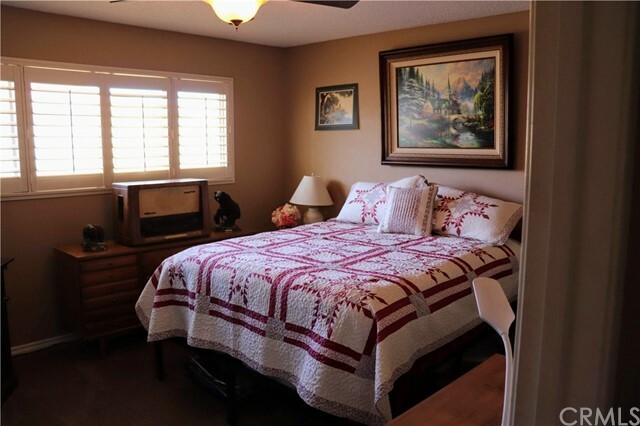 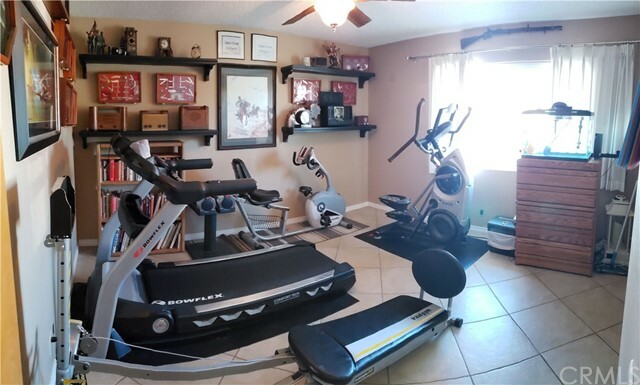 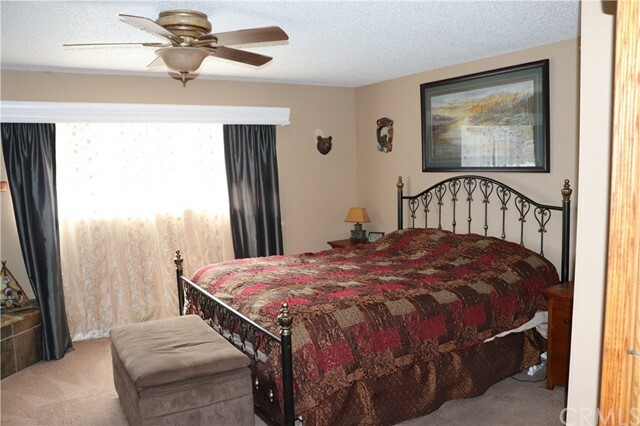 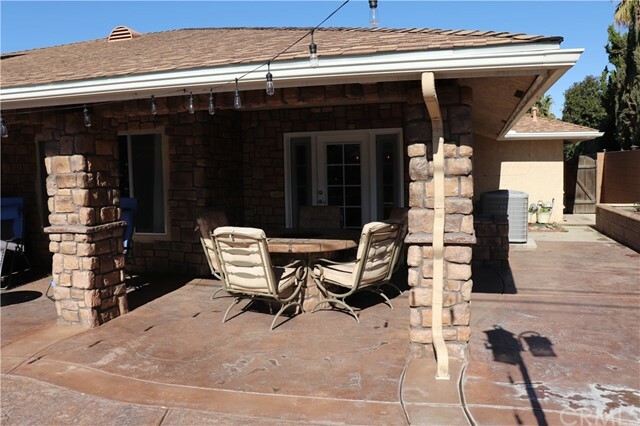 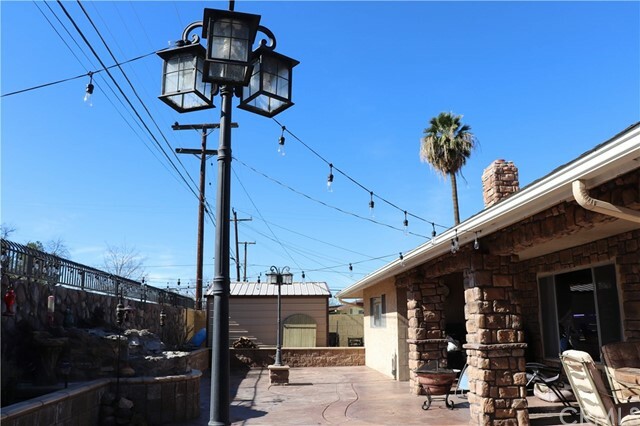 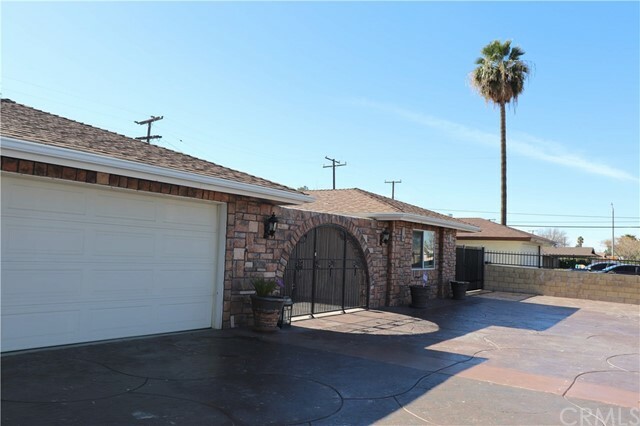 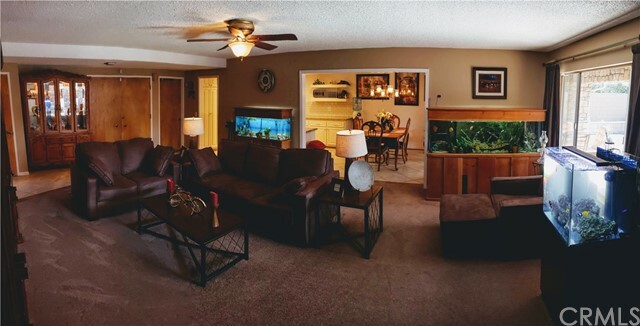 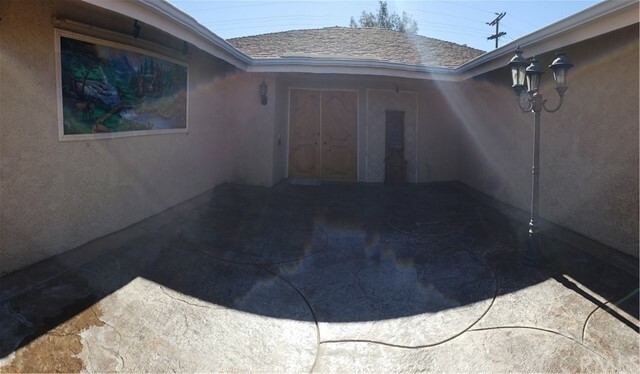 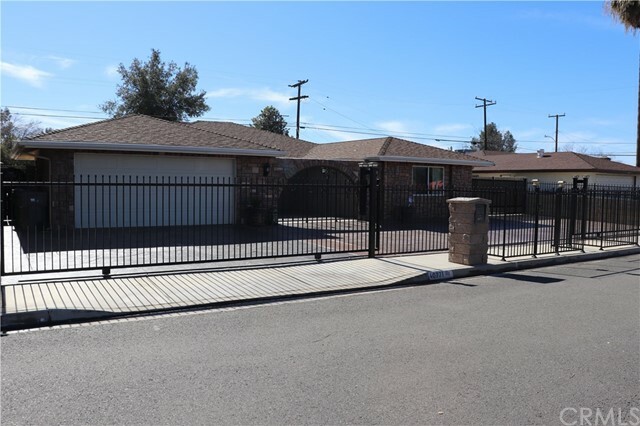 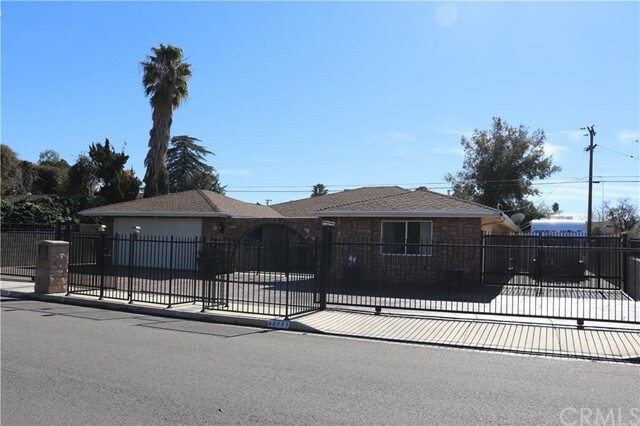 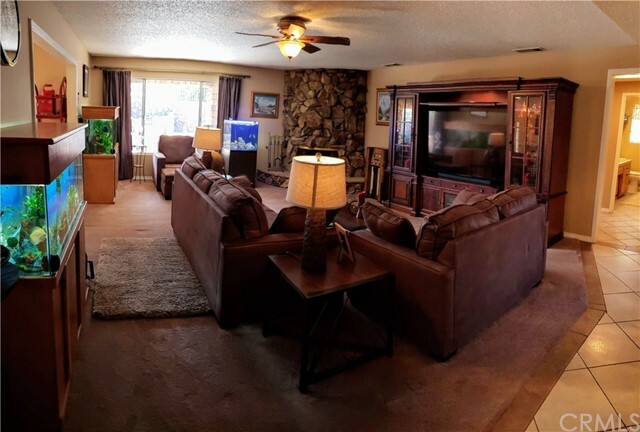 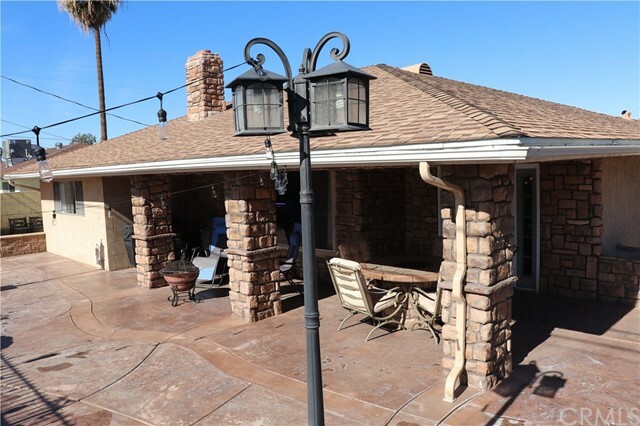 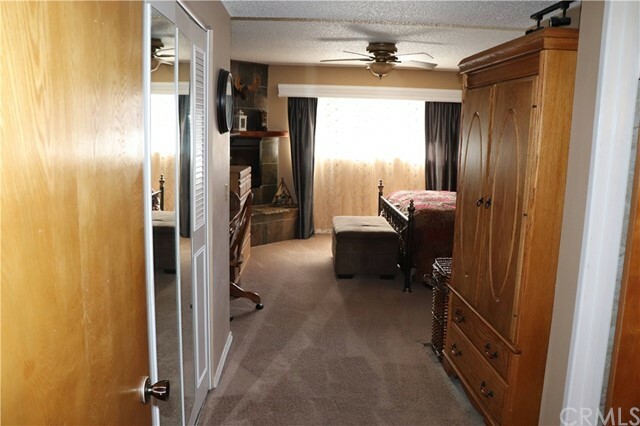 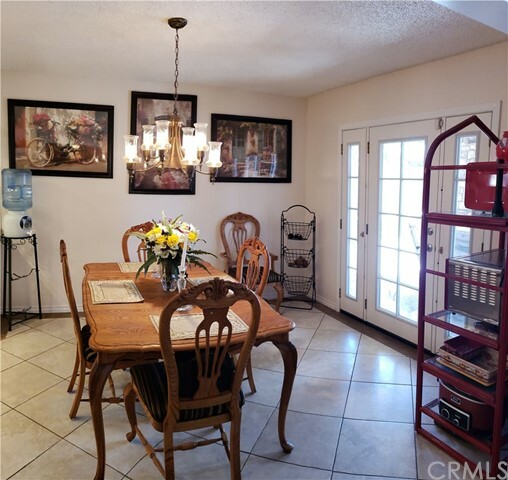 Through the living room to the west side of the house you will find your 3 very spacious bedrooms with ceiling fans as well as 2 full bathrooms. 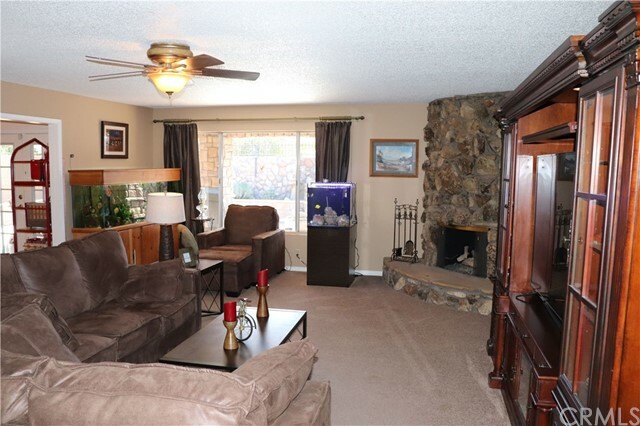 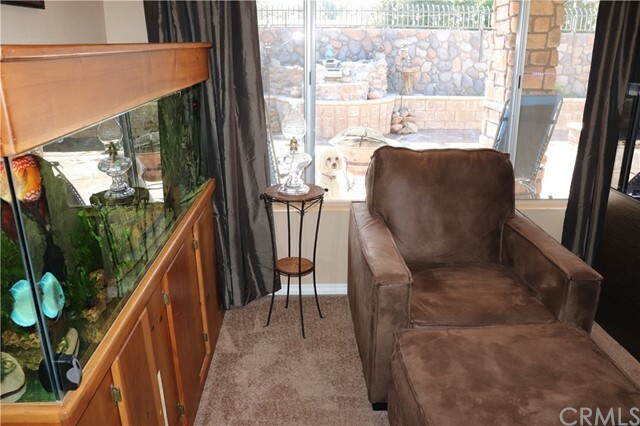 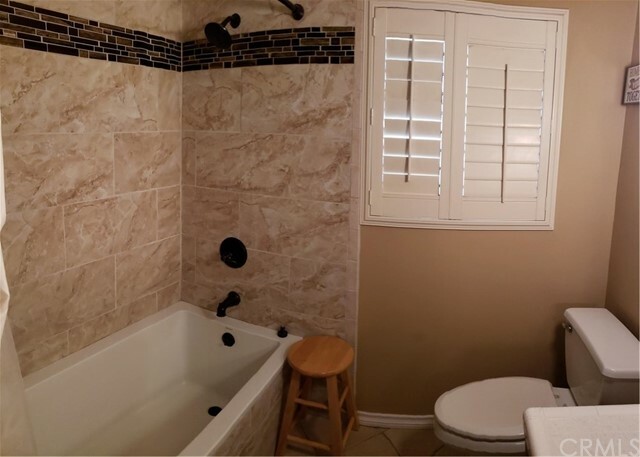 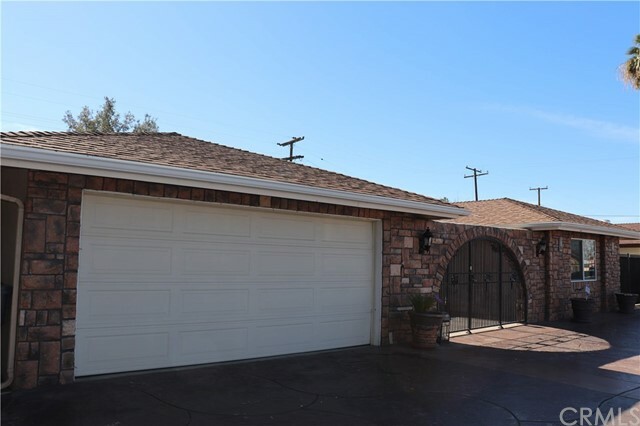 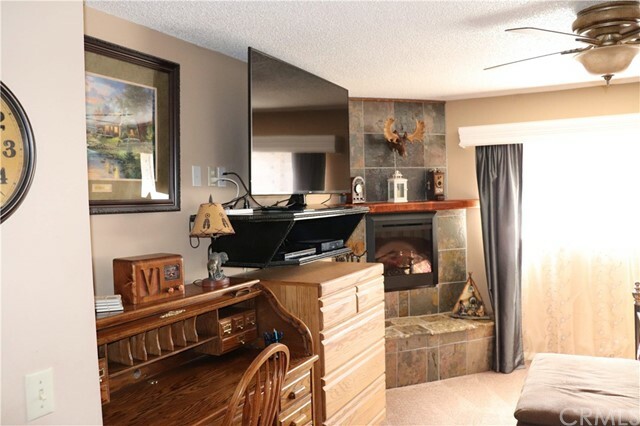 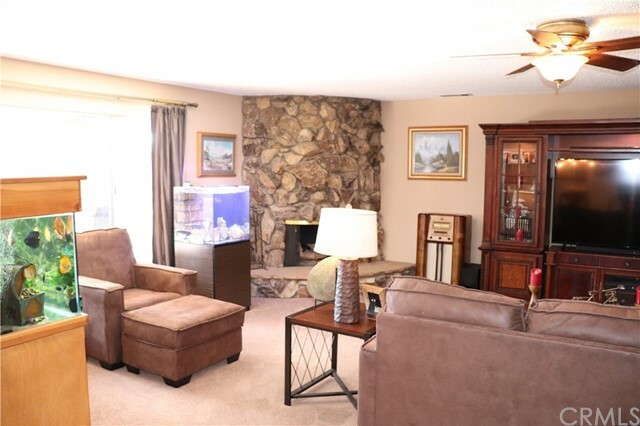 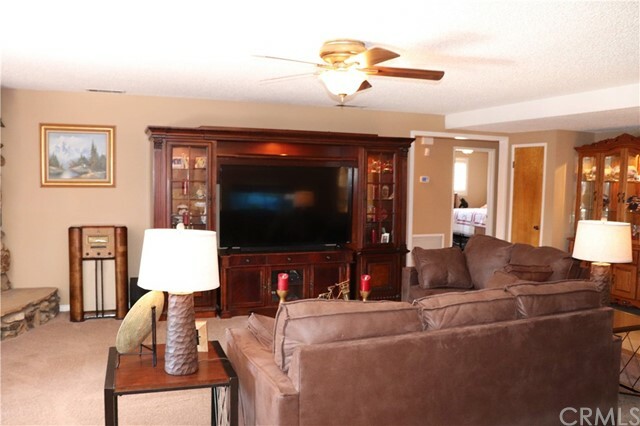 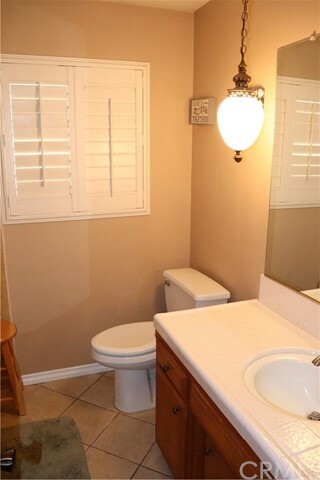 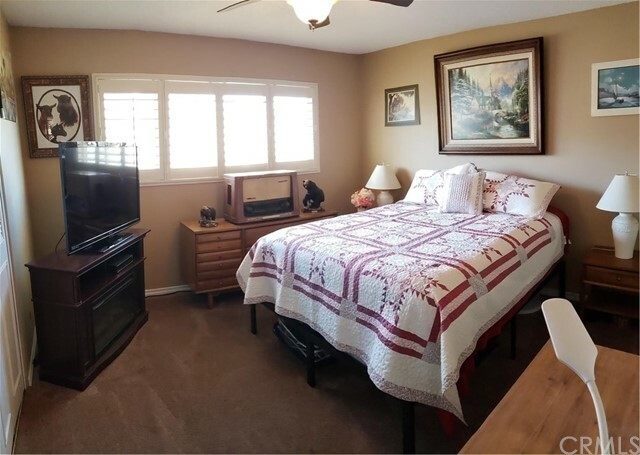 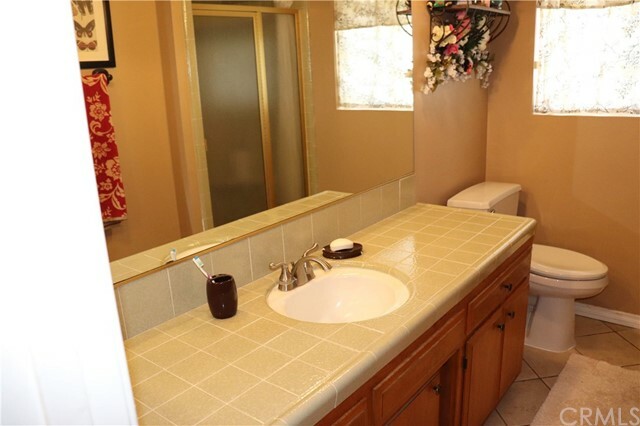 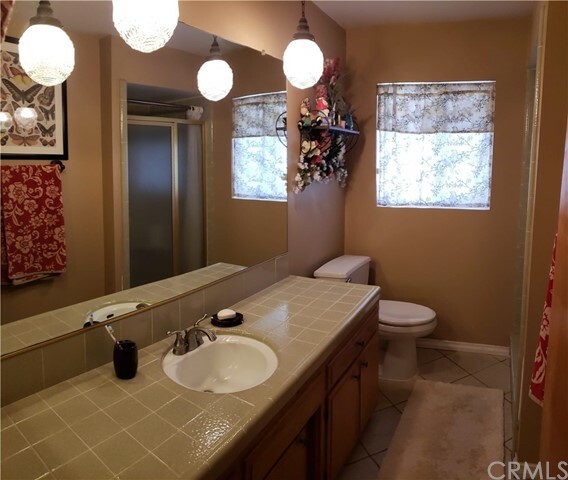 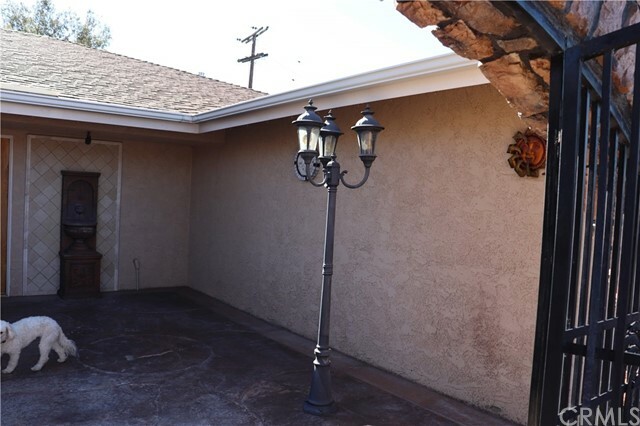 Spacious master suite with electric fireplace/heater & master bath recently remodeled in 2018 which includes new master bath and shower along with custom tile work and new super flush toilet. 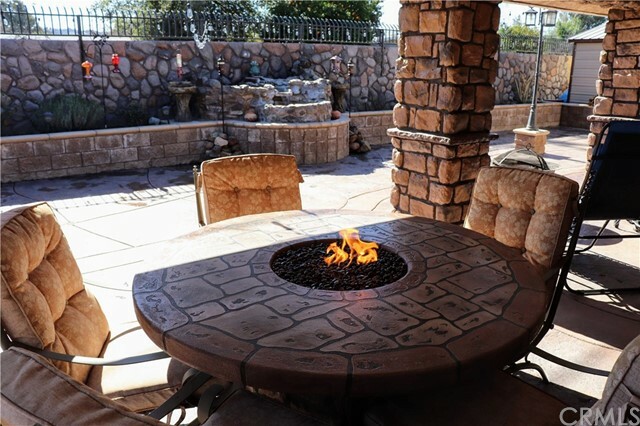 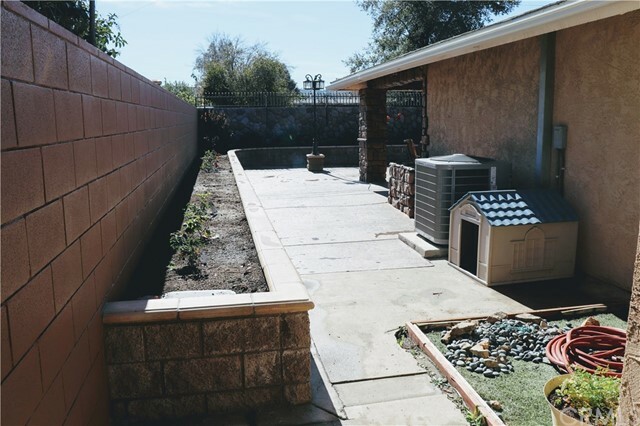 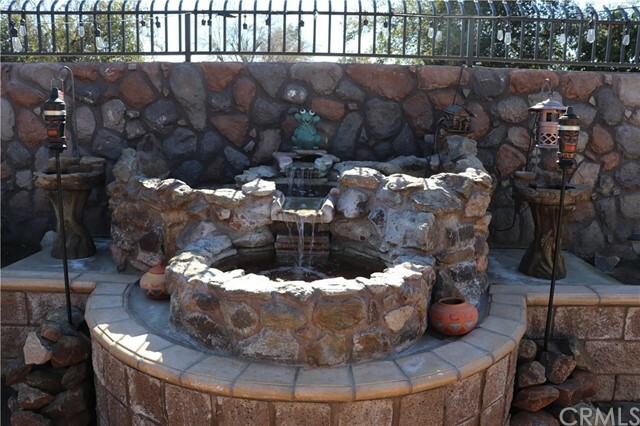 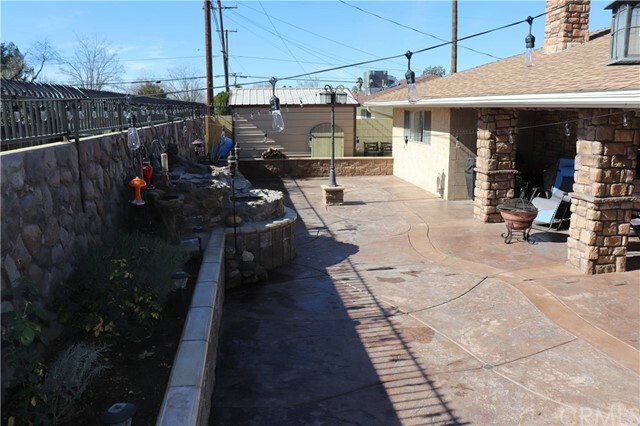 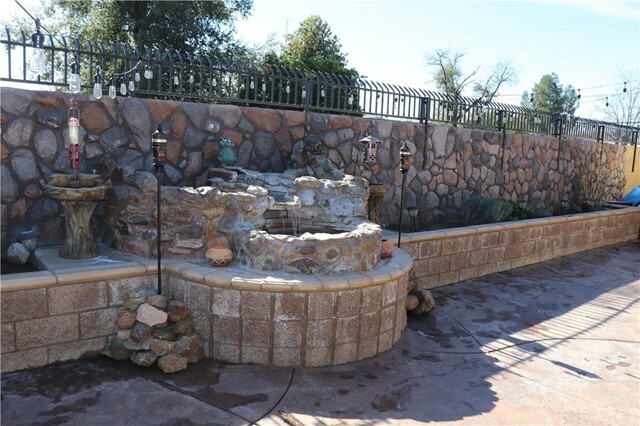 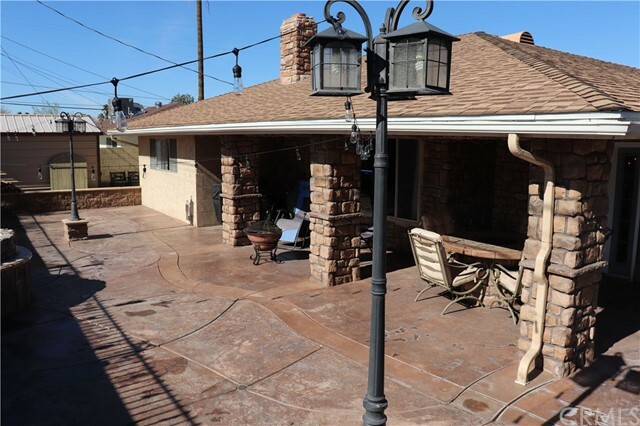 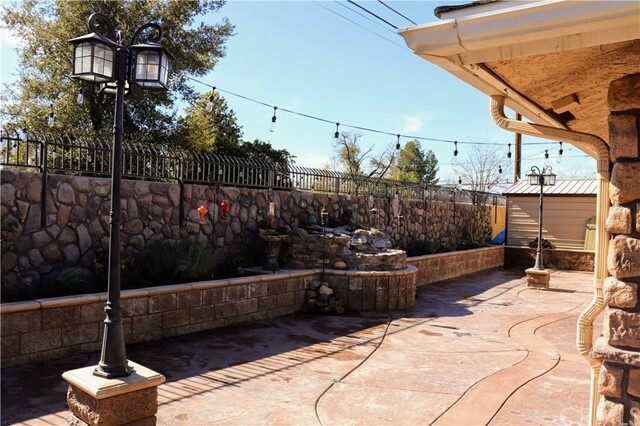 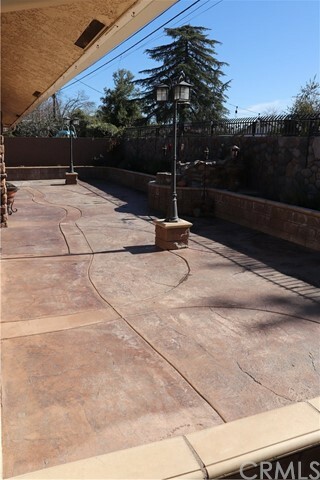 Back yard includes built in fire pit table, water fall, planters, light posts, remotes for water fall, 12x12 Shed, drains, 6ft block wall and so much more. 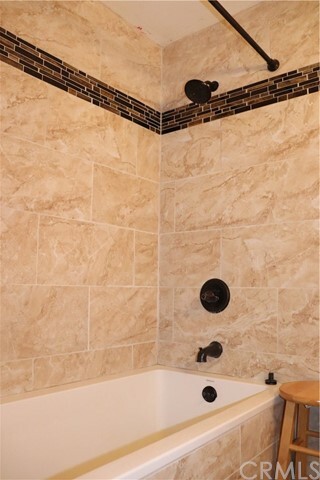 Listing courtesy of FAMILY TREE REALTY, INC.